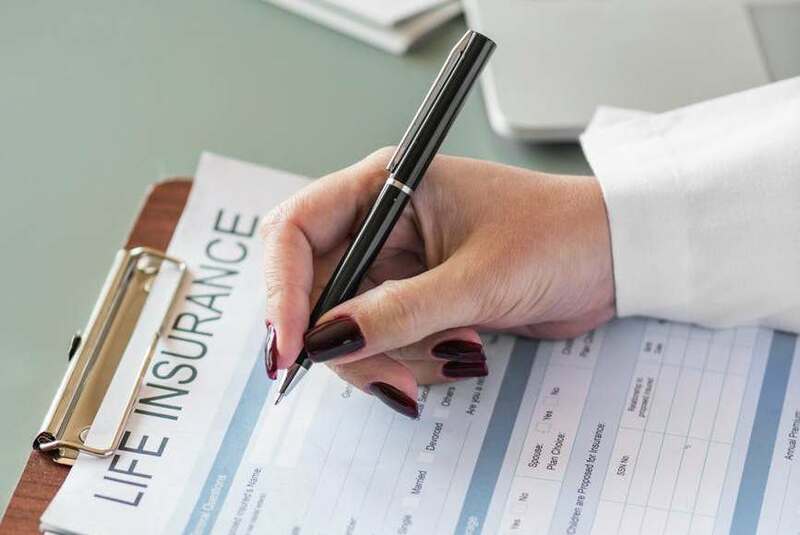 Buying the right type of life insurance policy is a very important decision, and sometimes this process is also confusing and time-consuming. This guide will help you understand the different types of policies available in the market and ease your job of making your final choice. The first distinction is whether you want your coverage to last for a specific length of time (term) or undetermined coverage that pays a benefit upon death (permanent). Temporary insurance is usually less expensive than the permanent insurance and is not used for accumulating capital. This policy on the other hand, is more expensive but pays a death benefit regardless of when you die. In addition to that, permanent insurance can offer other benefits, including premium flexibility, cash values and tax-deferred investing. The owner can grow its capital and withdraw as well as access the money. This policy financially protects the policyholder’s family in case of unexpected death and can also be used to build cash value and borrow it if needed. This policy also includes the death benefit, which can be reviewed and altered if the circumstances change. Unlike whole life insurance policy, it lets the policyholder use the interest from the accumulated savings to help cover the cost of premiums. 1. When buying life insurance, first of all, consider your needs. Think about what/who you want to be covered in case something unexpected happens to you. 2. Take your time to think before making your decision especially if you are confused because at the end of the day you are the client, and buying life insurance is a very important decision. 3. Although you probably want to buy adequate coverage, remember not to overbuy it. Once you understand the policy types and their purpose, then you can easily make your final choice. 4. After you find a company or agent that you are comfortable with, start asking questions. The clearer you are on the type of policy rates and options are right for you, the easier it will be to make a package which meets your requirements. 5. Remember to regularly check your policy for any changes that may affect you or your family. Although most companies send out notices explaining the new updates, it is better to be safe and do regular check-ups. 6. Consider your life insurance as a need, not a luxury because if something happens to you, your life insurance will financially protect your family and help their struggle. 7. Stay away from insurance agencies and agents that cannot precisely explain what are you going to buy or who avoid giving detailed answers to your questions.